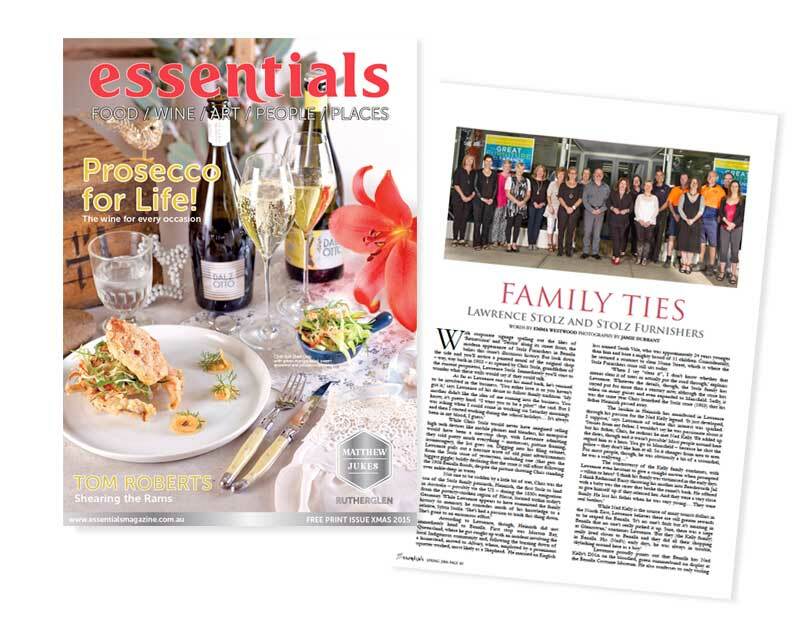 Established in 1903 Stolz Furnishings is a celebrated family operated business based in High Country, North East Victoria, Australia. With store locations based in Benalla and Mansfield, Stolz is proud to support a loyal and skilled set of employees, many who have spent all their working lives servicing High Country Victoria with sales and ongoing, trusted support. The Stolz family name carries with it a commitment to quality and first-rate service that is second to none. 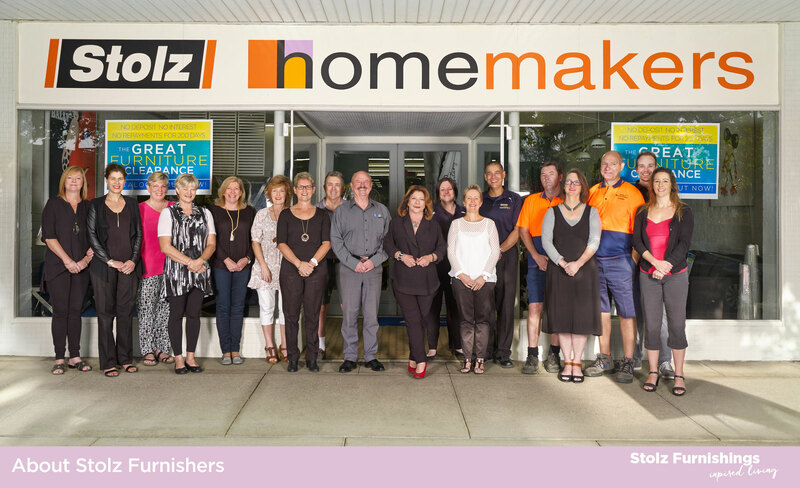 With competitive buying power of belonging to Australia’s top retail groups: Homemakers Furniture, Sleepzone Bedding, Choices Flooring and Leading Edge Telecoms, Stolz Furnishings really do offer a world of choice under one roof.